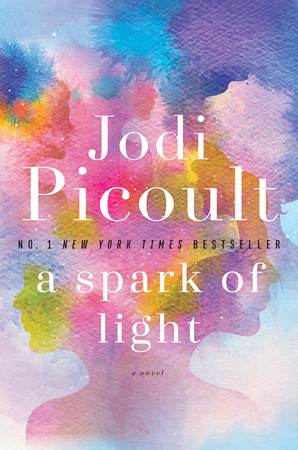 Jodi Picoult, bestselling author of the LibraryReads Hall of Fame pick A Spark of Light, shares her fondest library (hint: she worked in a library!) and more for National Library Week! I am sure I checked out hundreds of books as a little kid, because I got my card when I was four and could read and sign my name! But the series I remember being obsessed with in elementary school was the All-of-Kind family. Not everyone can afford to buy books. Luckily, libraries allow EVERYONE to read widely and voraciously…and for free. My first job was at a library! I was a page and shelves books and also was responsible for making up the promotional displays in the children’s room. I loved every minute! 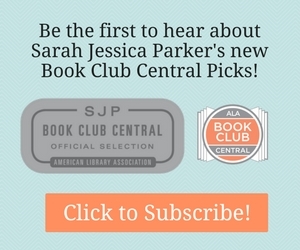 Click to Discover Jodi Picoult’s Books. Enhance your stacks with titles that celebrate the diversity and the individuality that make us stronger, braver, and more determined than ever to make the world a better place. Click for More Reads Celebrating Diversity. Watch Our Authors Speak to Librarians at BookExpo!